"It's a funny OLD LIFE . 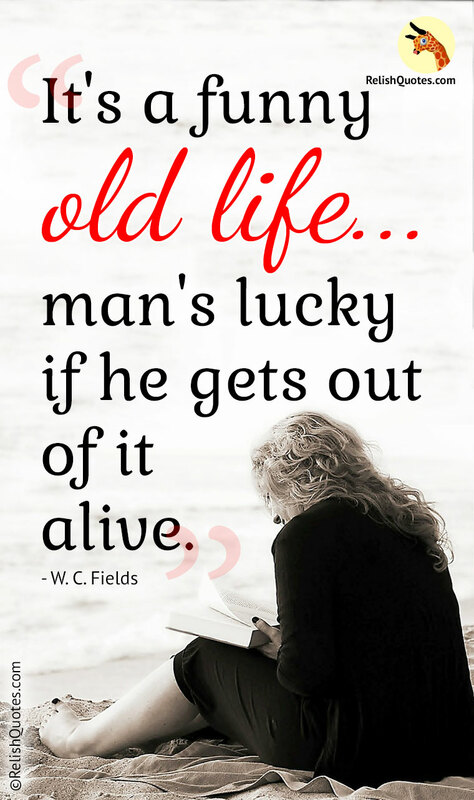 . . man's lucky if he gets out of it alive."